Ursula K. Le Guin, Mary Szybist, Graham Salisbury, Joe Sacco, and Craig Thompson round out this year's contenders. Winners announced March 17. The Oregon Book Awards finalists were announced this morning. 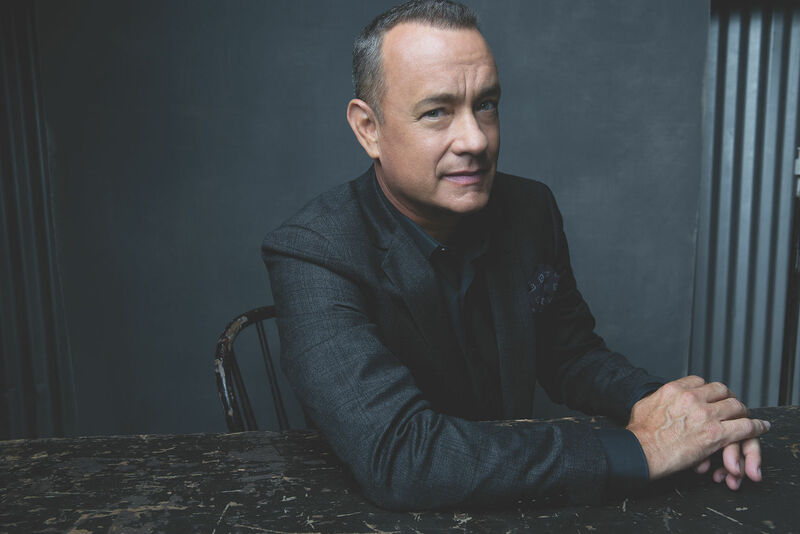 While there're no Oprah-approved writers this time around (read our madcap recap of last year), there're heavy hitters nonetheless. 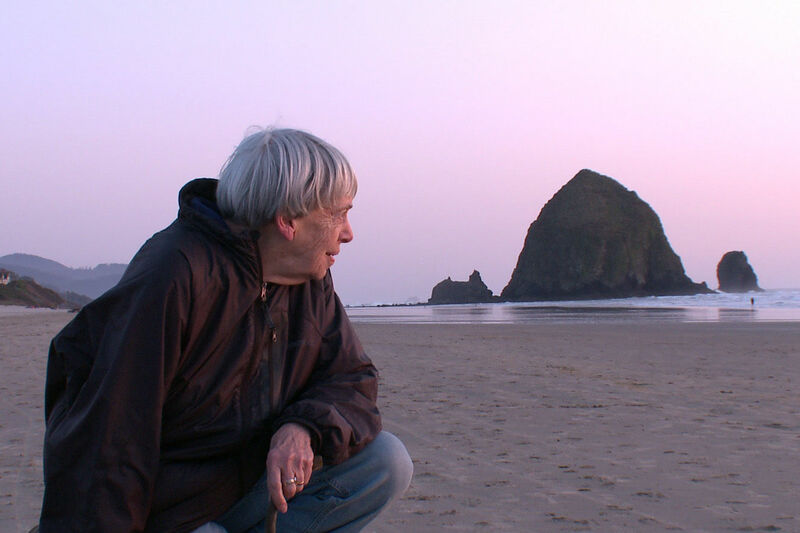 The most widely recognized name (and literal top of the list) is Portland's grande dame Ursula K. Le Guin, who hand-selected her own best short stories in The Unreal and The Real: Collected Stories: Volume 1 and 2? When this master of the genre speaks, we should listen. If Graham Salisbury wins the Children's Literature Award for Calvin Coconut: Extra Famous, he'll bolster his Oregon Book Awards record from six to seven victories. The winners will be announced at a ceremony on March 17. SPECIAL AWARDS: In addition to recognizing the finest achievements of Oregon authors in several genres, Literary Arts recognizes individual contributions with the C.E.S. Wood Award, the Stewart H. Holbrook Literary Legacy Award, and the Walt Morey Young Readers Literary Legacy Award. 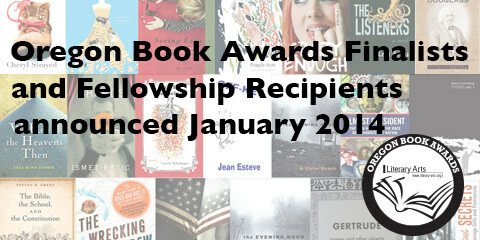 Literary Arts is pleased to announce the recipients of the 2013 Oregon Literary Fellowships to writers and to publishers. 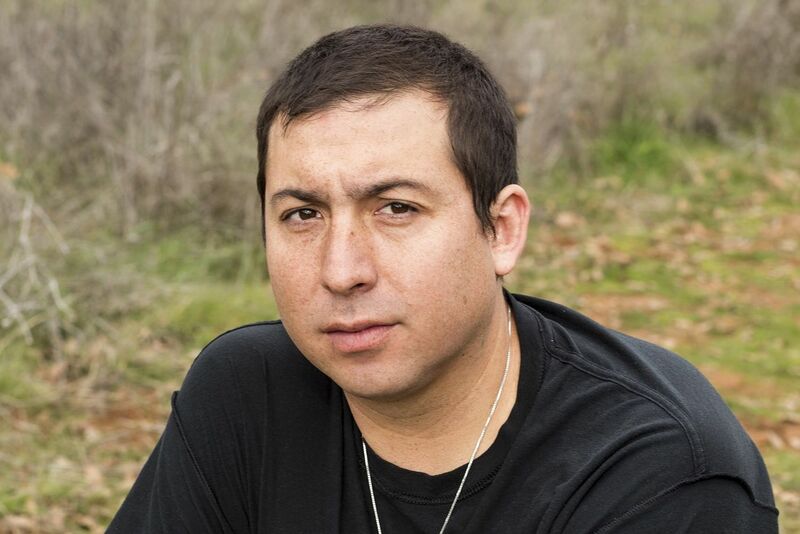 The judges named eight writers and two publishers to receive grants of $2500.